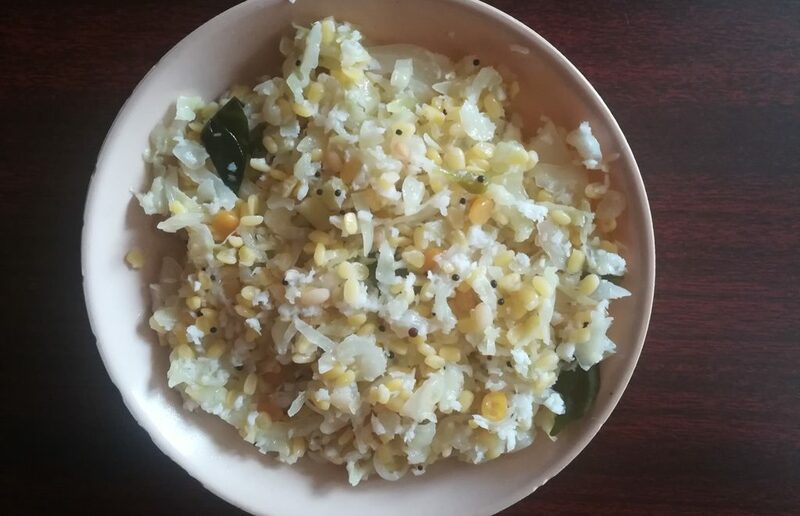 How to make Rava kichadi recipe? 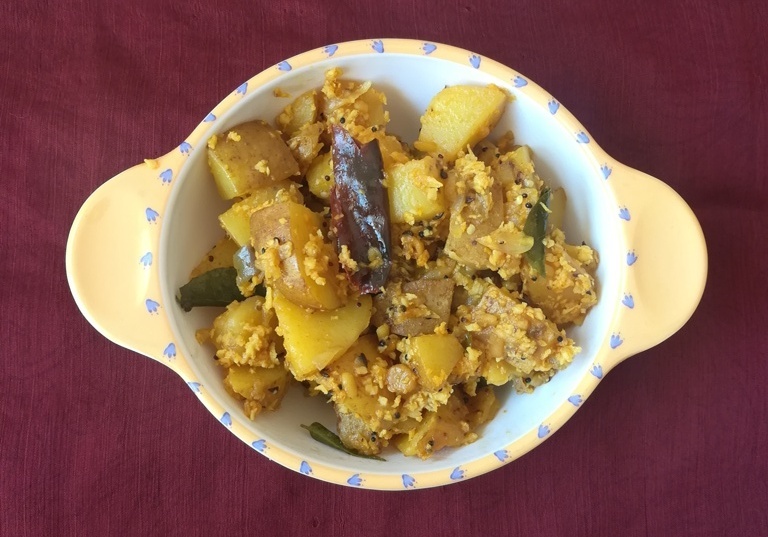 Rava kichadi recipe is an easy south Indian breakfast recipe made with Rava, Onion, Tomato and Spices. Now transfer the roasted Sooji in a plate and keep it aside. In same pan add oil, when it is heated add mustard seeds. when its splutters add Bengal gram, urad dal and add ginger garlic paste, then fry until the raw smell disappear. Next add sliced onion fry till it become transparent then add green chili, curry leaves and fry for a minute. Add chopped tomato fry till it become mushy and then add washed carrot, beans, peas, turmeric powder and salt. Then fry for 5 minutes in the oil. Meanwhile add ghee in a Kadai once it’s heated add cashew and fry until it become golden color and pour in to the Rava Kichadi and mix well. 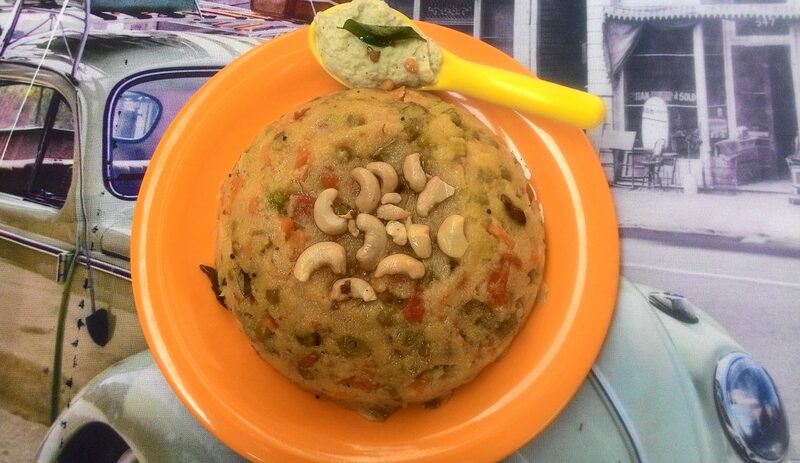 Transfer the Rava Kichadi in a serving bowl and serve with coconut chutney. 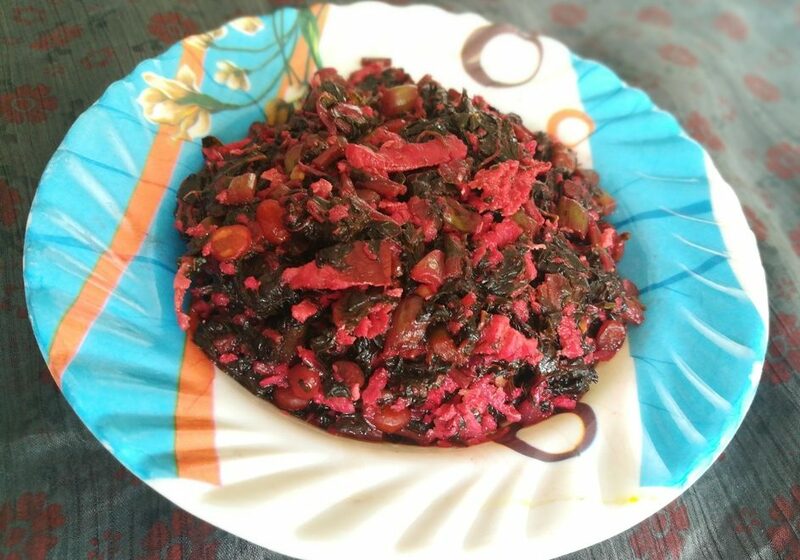 Hot and spicy Rava Kichadi is ready to serve.